Powerful, easy to integrate voice, SMS and fax APIs. A range of gateways for IP communications, legacy migration, signalling, media and carrier interworking. For nearly 40 years, Aculab has been providing a range of essential telecoms products to the global communications market. 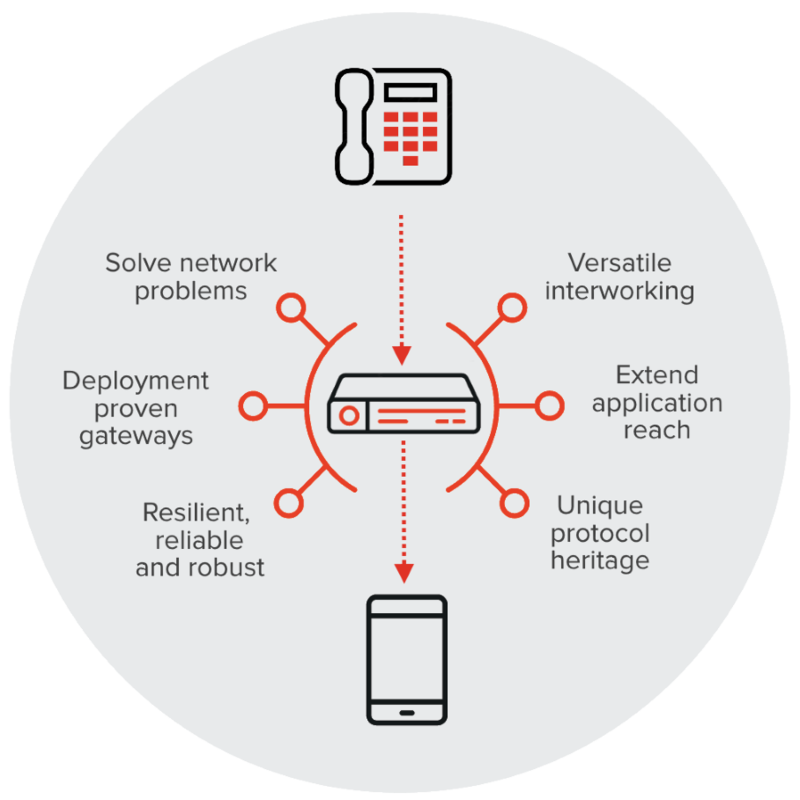 Our technology is used to deliver voice, fax and data solutions for use within IP, PSTN and mobile networks – with performance levels that are second to none. Over 1000 customers, in more than 80 countries rely on Aculab’s industry leading technology. Companies worldwide have adopted our technology for a wide variety of business critical services and solutions. Aculab’s expertise helps it's customers to revolutionise the way enterprises and consumers interact and communicate.